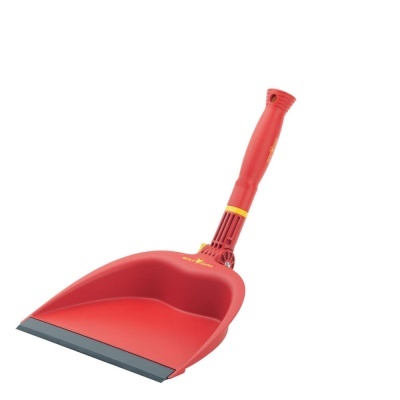 Wolf-Garten Dustpan & Small Handle from the popular Multi-Change® inter-locking tool system, is specifically designed for connecting to long length Multi-Change® Wolf tool handles. Dustpan & Small Handle benefits with its 25cm wide collecting pan which can be adjusted to the tilt of the ground, thanks to the integral 150 degree tilting joint mechanism. 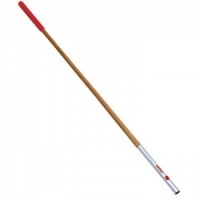 Short handle included, requires stooped down dirt collection, but attaching a long length handle ensures comfortable floor clearance without bending. Wolf tools represent high quality engineering and supplied with a 10 year guarantee.